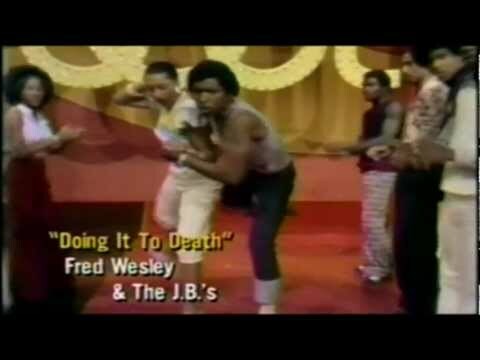 The J.B.'s (sometimes punctuated The JB's or The J.B.s) were James Brown's band during the first half of the 1970s. 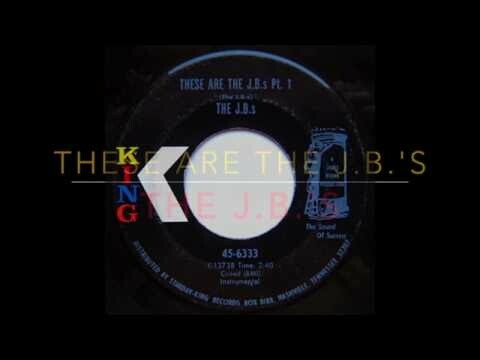 On record the J.B.'s were sometimes billed under various alternate names such as The James Brown Soul Train, Maceo and the Macks, A.A.B.B., The First Family and The Last Word. 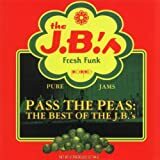 In addition to backing Brown the J.B.'s played behind Bobby Byrd, Lyn Collins and other singers associated with the James Brown Revue, as well as performing as a self-contained group. No THE J.B.'S music reviews posted yet. No THE J.B.'S movie reviews posted yet.